Keeping authentic reggae music alive is Jesse Royal’s mission as he continues on the legacy of the late greats Bob Marley, Peter Tosh and Jacob Miller, to name a few. Jesse Royal’s restless musical drive paired with profound music, prolific lyrics and socially-conscious messages has him regarded as the next reggae star to emerge from reggae’s birth land of Jamaica. In his short career, he has already been featured in Vogue magazine, had a Vice TV episode appearance, a #1 Jamaican single, and over 8 million views on a single video. 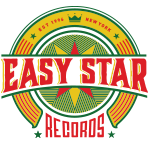 For the past year, Jesse has been working steadily in the studio on Lily Of Da Valley; the results are a debut album that is surely going to be one of the most talked about releases and take its place among reggae classics. 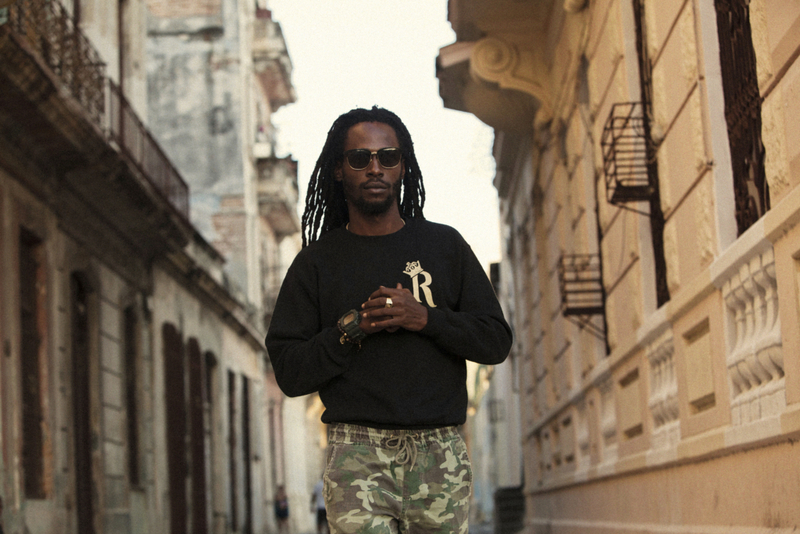 Royal’s ambition is to bring his music and vision to a worldwide reggae audience and beyond. He has been waiting for his moment in the spotlight, following the successful career launches of some of his friends and peers, including Chronixx and Protoje. 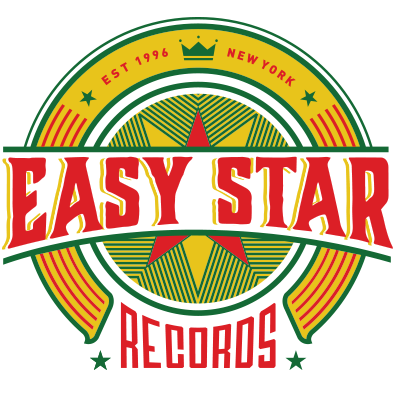 Together with Jesse, these artists have spearheaded a popular return to conscious lyrics and messages in modern reggae.